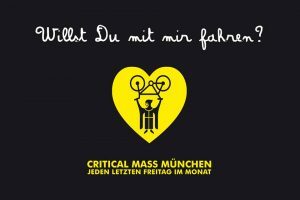 Munich finally gets what it deserves: a first kidical mass for kids and their families, but it’s like usual: everyone is welcome! 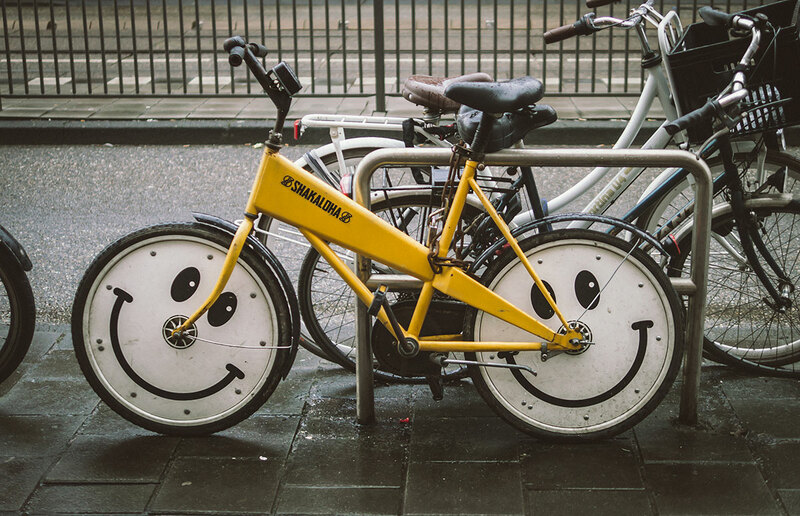 We cycle a smaller round than usual, so that the young cyclists do not lose their joy. July 2018: Wow, Kidical Mass with 150 participants, THANK YOU, it was nice. So, see you (again) in autumn !